Really very frank to say, I stand nearby my vehicle and suggested them for better wash. Because first time was good and nothing to suggest. Service was good. Second time was really 90% ok. So, this time I came to stand nearby my vehicle. But the total system there is very good. 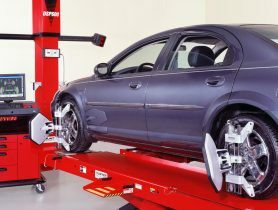 Car Service, Lazer car wash, Car Repair Workshop in Isa Town, Car Repair Workshops in , Workshps, Car repairs in , Workhsops near me, Car Service Center in in Isa Town , Mechanic Near me, Mechanic in , Engine Oil & Filter Change, Car Electricals Repair, Car Air Conditioning Repair, Car Repair Workshops.